Facility Kitchens will run a personal production canning session Tuesday, July 15, starting at 5:45pm and running until 10:15pm. The price is $50.00 per individual or $80.00 for a team moving through the process. We will work with berries, pickles, and cherries. 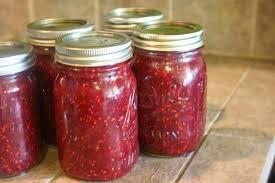 Can your favorite berry canning recipe or try Razzelberry pie filling, blueberry pie filling, or blueberry lime jelly. To join in, come to Facility kitchens with your produce, all the other ingredients for your recipe, and jars and lids. To RSVP or for more details contact janet@facilitykitchens.com or call 616.421.4540. Reservations are not required; reservations will have first spaces available. Find directions to Facility Kitchens in Lowell at www.facilitykitchens.com. first spaces available. 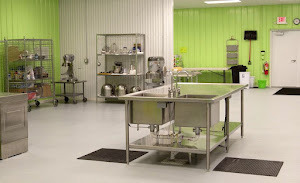 Find directions to Facility Kitchens in Lowell at www.facilitykitchens.com.